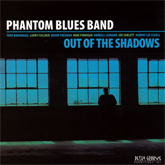 The Phantom Blues Band was formed as a studio band to backup Taj Mahal on his CD, ‘Dancin’ the Blues’. The association with Taj produced several more recordings including the Grammy winning ‘Senor Blues’ and ‘Shouting in Key’. Taj Mahal and the Phantom Blues Band were recipients of the 2001 W.C Hand Award as Band of the Year. 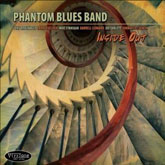 After circling the globe playing major Blues and Jazz Festivals in Europe, Japan and Australia with Taj Mahal, The Phantom Blues Band released their first CD, ‘Limited Edition’ in 2003. 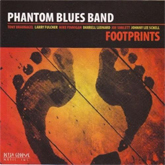 This was followed by ‘Out of the Shadows’ and the soon to be released ‘Footprints’, both available on Delta Groove. 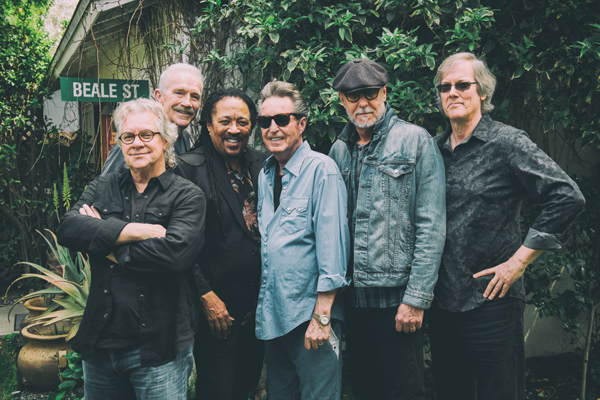 The Phantom Blues Band continues to work dates on their own and occasional special shows with Taj Mahal.